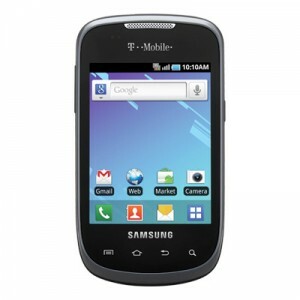 T-Mobile has released the prepaid Android platform Samsung Dart SGH-T499. The Samsung Dart Includes a 3-megapixel camera, 2GB microSD card, and support for T-Mobile’s 3G network. The Android platform is Froyo (Android 2.2) or newer.Cellunlocker.net is proud to announce we can unlock this phone Fast and Easy for anyone who need to use this phone on another GSM Carrier. Cellunlocker.net is proud to announce we can Unlock the Samsung Dart to any GSM Network fast and easy! See exactly how we unlock this phone! Once you unlock your Samsung Dart SGH-T499 device, you can change to any GSM Carrier. * There is absolutely no risk of damaging your Samsung Dart SGH-T499 by unlocking it. UNLOCK MY Samsung Dart SGH-T499 NOW!